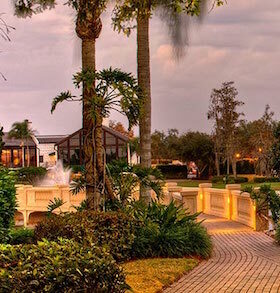 Fiddlesticks residents in Fort Myers,Florida, can enjoy a wide range of custom estates, single-family homes and single or two-story condominiums. Two challenging golf courses wind through the community with generous common grounds. All members are equity members. Fiddlesticks is member-owned, operated and totally solvent. And for non-residents, there are several membership options available�Social, Tennis, Annual, and Non-Resident Equity memberships. Rental opportunities are also available. Amenities include 8 Har-Tru tennis courts, fitness center, pool, dining rooms, etc.